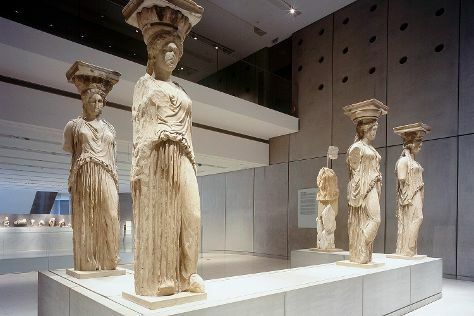 Start off your visit on the 7th (Mon): contemplate the long history of Acropolis of Athens, take an in-depth tour of Acropolis Museum, and then explore the ancient world of Temple of Olympian Zeus. For maps, photos, and tourist information, go to the Athens road trip planner. If you are flying in from Hungary, the closest major airport is Eleftherios Venizelos International Airport. In January, daily temperatures in Athens can reach 15°C, while at night they dip to 7°C. Finish your sightseeing early on the 7th (Mon) to allow enough time to travel back home.